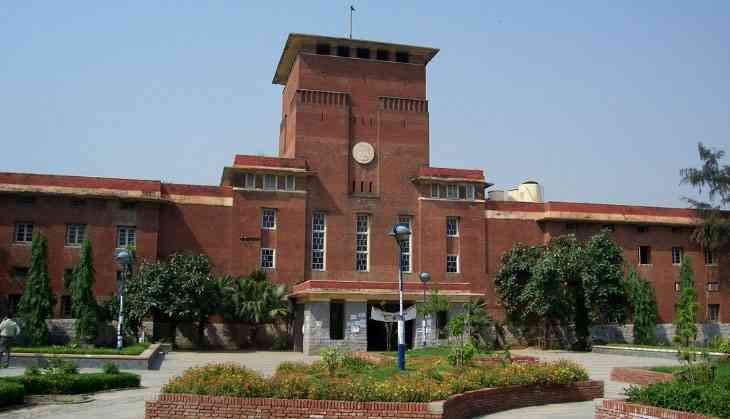 The Delhi High Court on Tuesday issued a bailable warrant against some Delhi University Students Union members over non-appearance in the court. The involved DUSU students and office bearers had to appear in the court regarding a plea seeking the cleaning of defaced properties. The plea sought a complete ban on defacement of public properties by Delhi University Students Union poll candidates. 'Oye Hichki' song has been released by Rani Mukherjee at her school. READ NEXT >> 'Oye Hichki' song has been released by Rani Mukherjee at her school.